The Paddy and Water Environment (PWE) is to devote to the advancement and dissemination of scientific knowledge and technology of water and environment related disciplines in paddy farming. It is an international English journal to cover all the paddy-farming related scientific and technological aspects in agricultural engineering such as irrigation and drainage, soil and water conservation, land and water resources management, paddy multi-functionality, agricultural policy, regional planning, bioenvironmental systems, and ecological conservation in paddy farming. With roughly 140 million ha all over the world, rice is one of the three leading food crops. Paddy rice culture is an important agricultural practice in many countries of the world, and paddy fields often dominate extensive portions of the landscape. Rice is a principle staple food for half of mankind and a major portion of the world’s population obtains more than half of its daily calories from rice. More than 75% of the world rice supply comes from irrigated rice production, and adequate field water input is challenging and its related environment is of utmost importance in paddy farming regions. society. 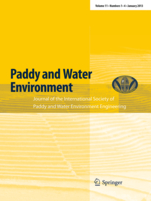 The journal aims to advance the science and technology of land and water and other environmental disciplines in paddy farming. The editorial panel members were selected from all over the world. Unique features of PWE is to give new, pivotal significance to paddy field agricultural engineering, a field that cannot be covered by existing international journals. A further objective is to embrace a broad spectrum of academic fields related to land, water and other aspects of environment. 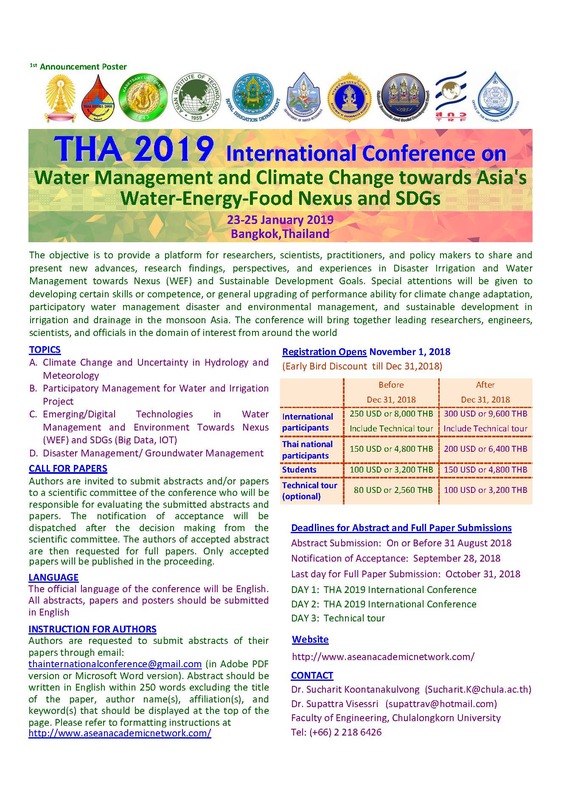 PWE will present a shared global platform for the relationship between paddy field agriculture and the environment and the scientific results provided to various countries will form an important cornerstone for future debate on agriculture water.